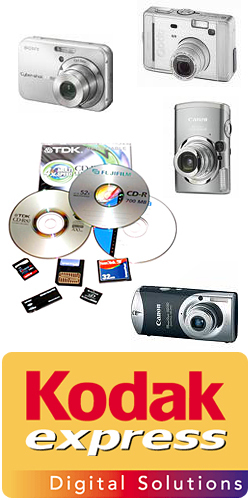 Visit our Shop to view our extensive range of digital cameras, single use cameras, film, media cards, photographic accessories, printer paper, wooden and metal frames (also made to order), video film from 8mm to DVD – RW (8cm). See our stock of binoculars (budget, medium and deluxe models) and the various photographic albums we have in store. If we don’t stock an item, we may be able to order it in for you. We continue to have a large range of competitively priced batteries including NIMH and Button cell. Check out our video/cine to DVD service (£POA). Camera service or repair on request. Studio Five also offer an Image Retrieval service if you accidentally delete any images on your media card, we may be able to relocate them and store them safely on to CD.